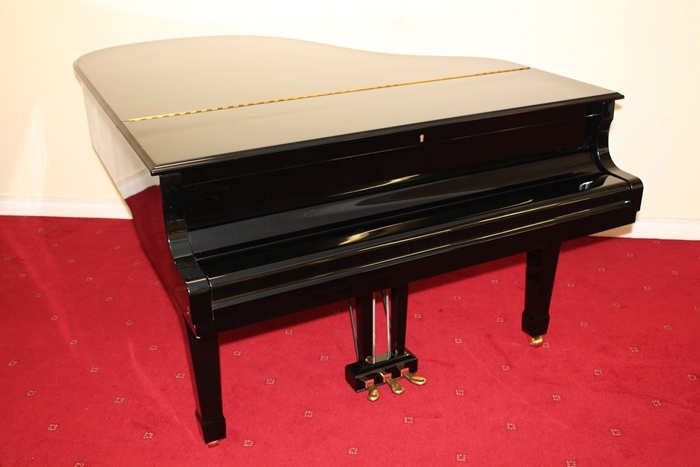 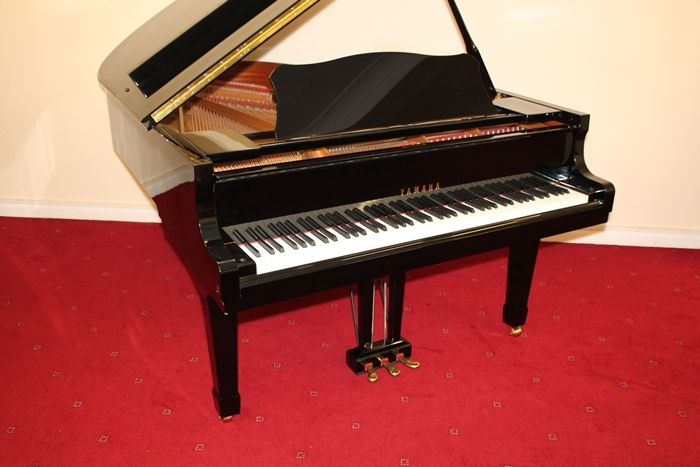 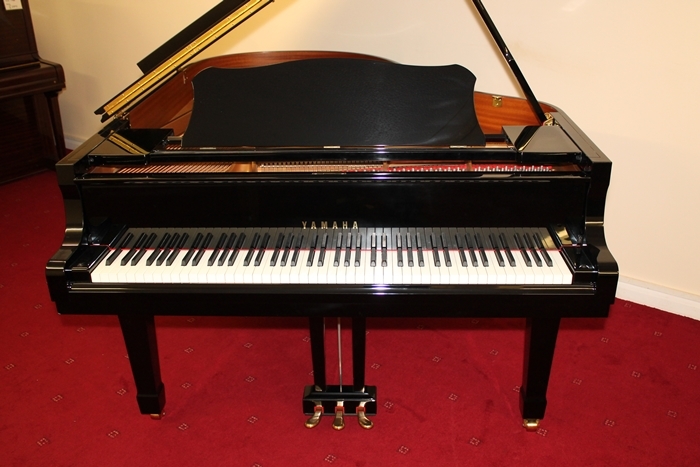 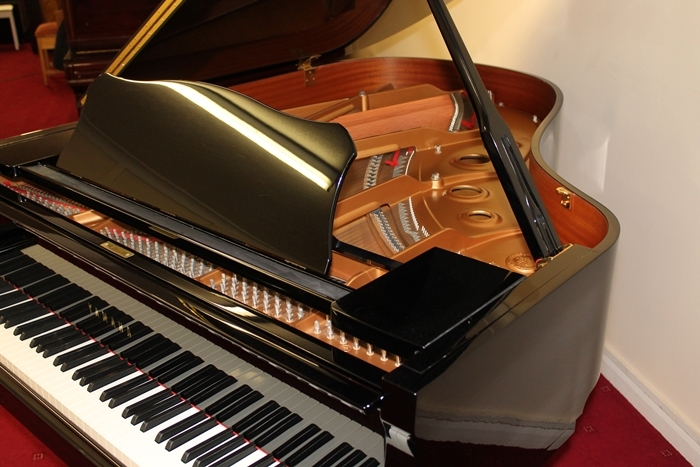 This is a stunning example of the Yamaha C3 grand. 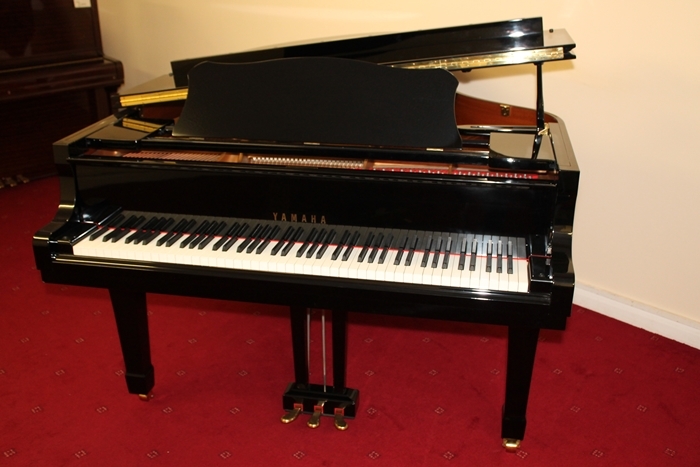 Although it was built in 2000 it has had very little playing but has been regularly tuned and maintained. 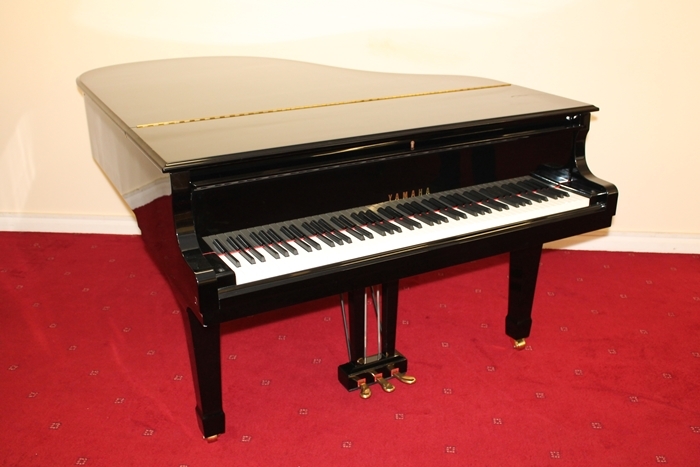 At 186 cm long it has a significant length of bass string which gives an excellent tone. 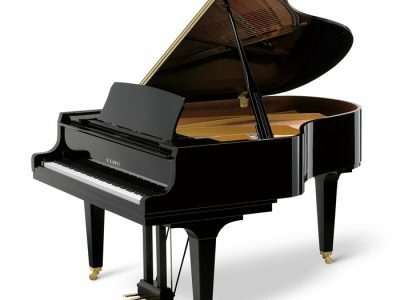 The action is very smooth and even and as with most Yamahas quite light. 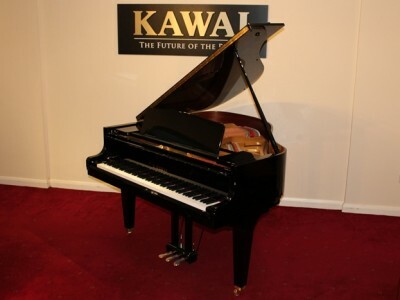 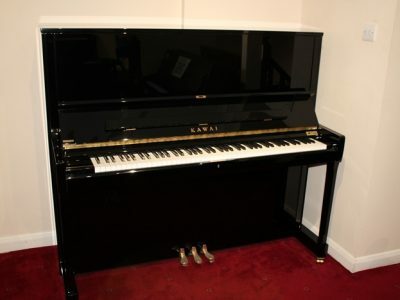 This model a Yamaha is often used on the concert stage as it is small enough to move around but large enough to provide the required volume and tone for performances in smaller theatres. 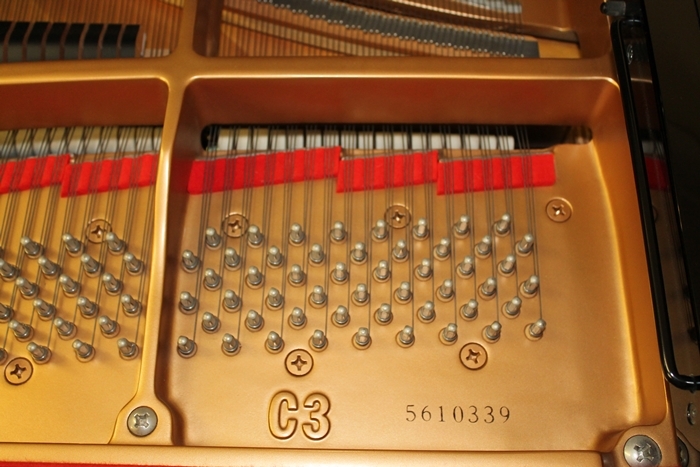 The piano has been fully serviced and tuned.